For the first time in weeks, Cooper Webb saw his point lead shrink at Denver this week. As the chase for the 2019 AMA Supercross Championship comes into its final stages, Eli Tomac is making a late run in the standings. He still has a long way to go, however. Despite his two consecutive wins, he’s 18 points behind Cooper Webb, who was second at Denver. The riders will take next week off for Easter before resuming in New Jersey. 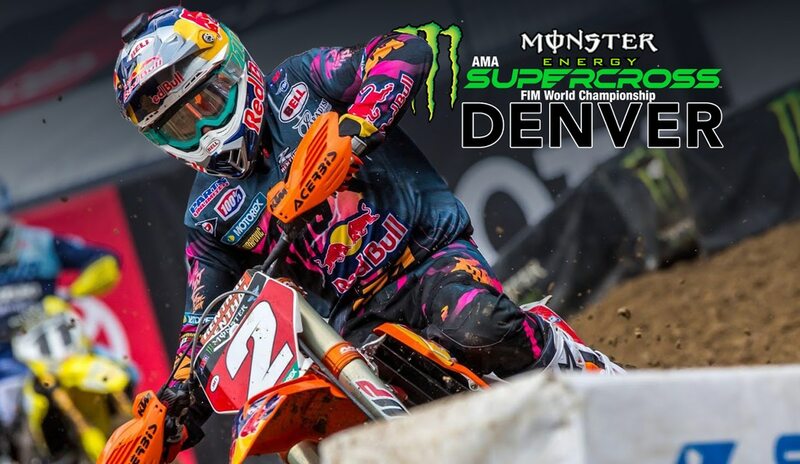 For extended coverage of the 2019 Denver Supercross, click here.